When I am designing a set of writing workshops, my first hurdle is always…where to start. The clue is in the title – ‘A Poetry Year’ – so January, being our first meeting, is the obvious starting point in terms of time, but what about the poetic content? 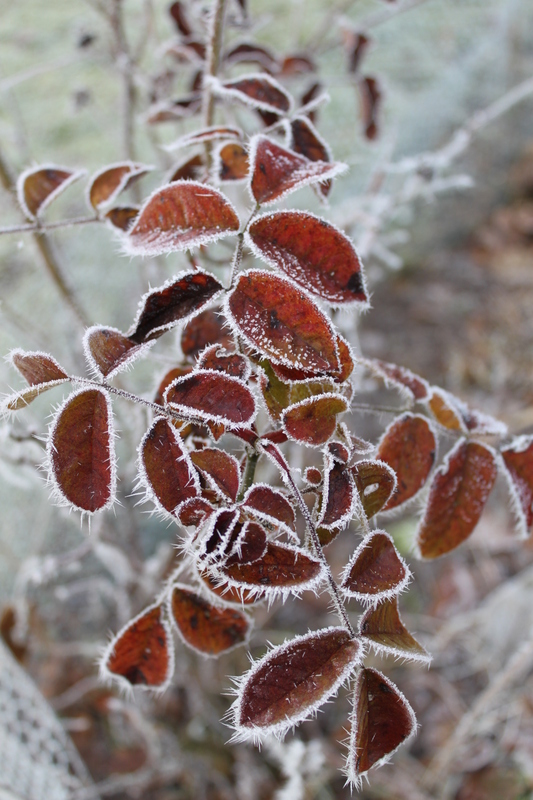 A day of perfect hoar frost put me in mind of short, sudden. sharp phrases; the crunch of my feet across the heath told of sound and image working together; walking in to a centrally heated house, tucking on warm slippers and switching on the kettle for almost instant boiling water reminded me how lucky I am to live in such comfort. As I toasted my toes and slurped hot chocolate I began to think of the way it had been. Further back than the Victorians, the Tudors, the Norman Conquest…I ranged back in time to an era of dragons and tribes and invaders and spoken histories… of kenning and battle-song, of victory feasts and swords with names. We would start with Old English/Old Norse/Anglo Saxon verse form. We would explore alliterative stress and riddle. We would have a go at writing the Germanic form of poetry of our furthest ancestors, a form still used in Icelandic verse today. I had found our beginning. If you are interested in joining us on our poetic journey through the year details of the series of workshops can be seen here. There are still a few places available on the ‘e’course. Come and join us. There is a closed facebook group where all the course poets can meet up to chat.